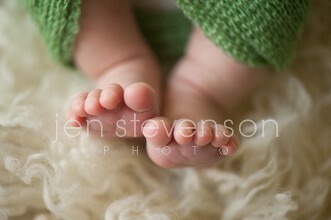 Orlando Newborn Photographer/ Baby Lucas is Here! 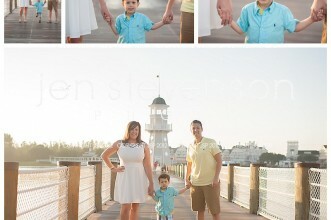 Orlando Family Photographer/ The M Family of Three! 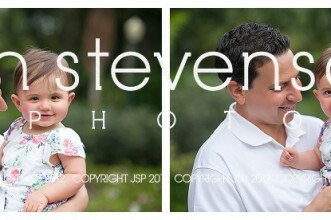 Orlando Family Photographer/ Carys is One! 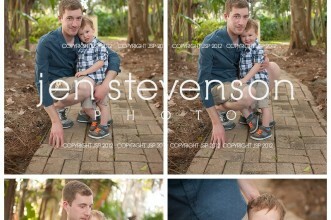 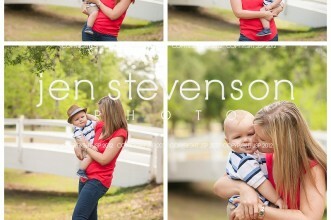 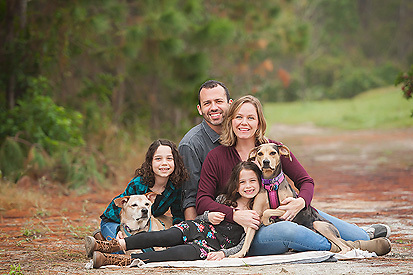 Orlando Family Photographer/ Joia is One Sneak Peek! 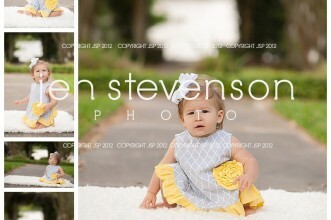 Orlando Child Photographer/ Sweet Kennedy is One! 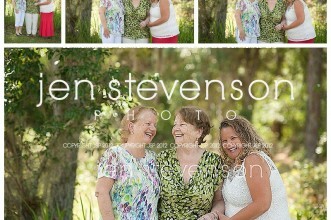 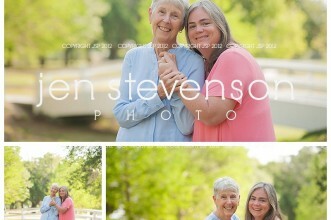 Orlando Family Photographer/ Four Generations!